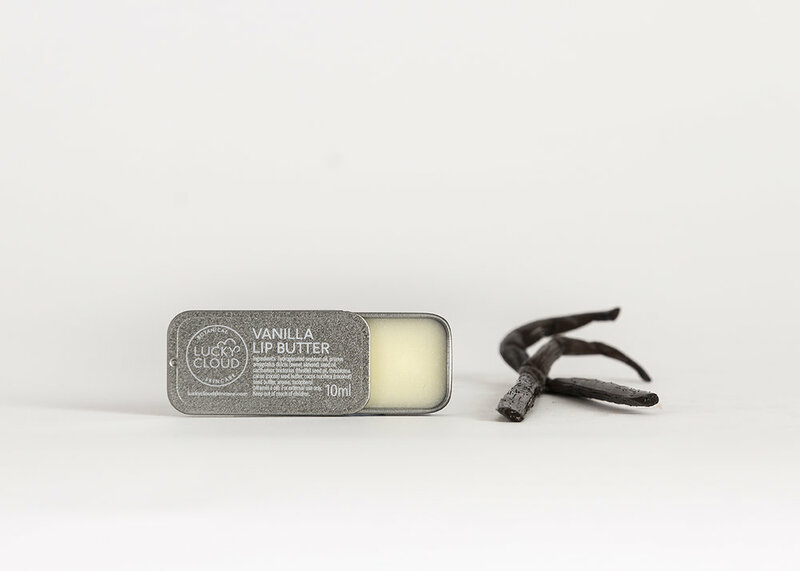 Each Lip Butter is vegan friendly and cruelty free. 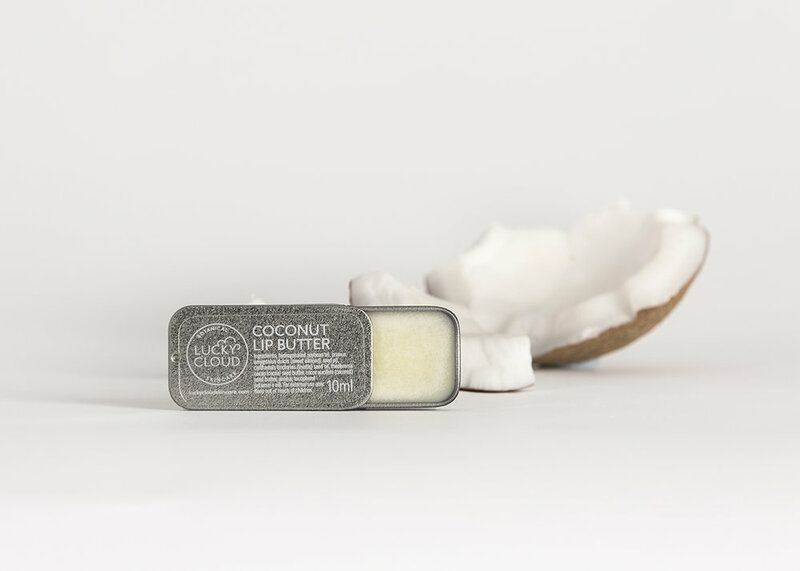 They'll soften, protect and heal your lips, as they're enriched with coconut & cocoa butters, sweet almond & thistle oil as well as vitamin E oil. 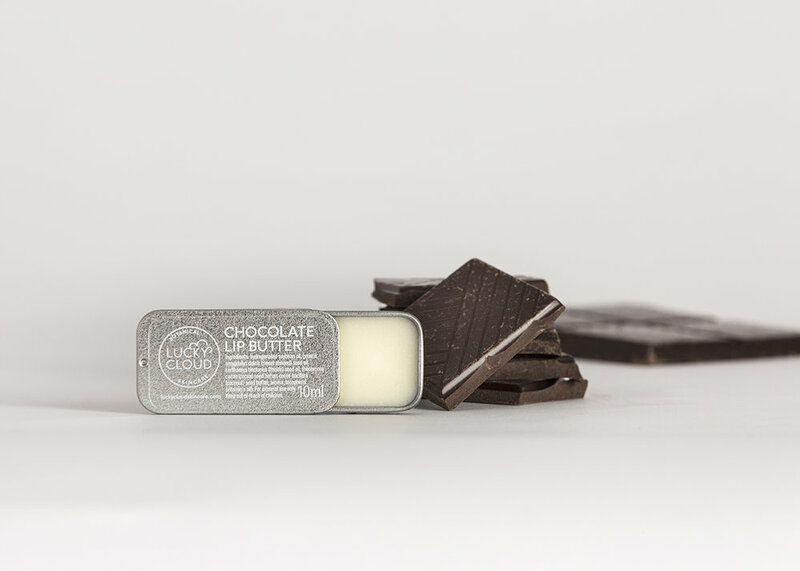 We formulated them not to be sticky (yuck), so they spread on to your lips with ease! Packed in super cool, retro style tin, they're small enough to pop in your pocket, handbag or keep just about anywhere..